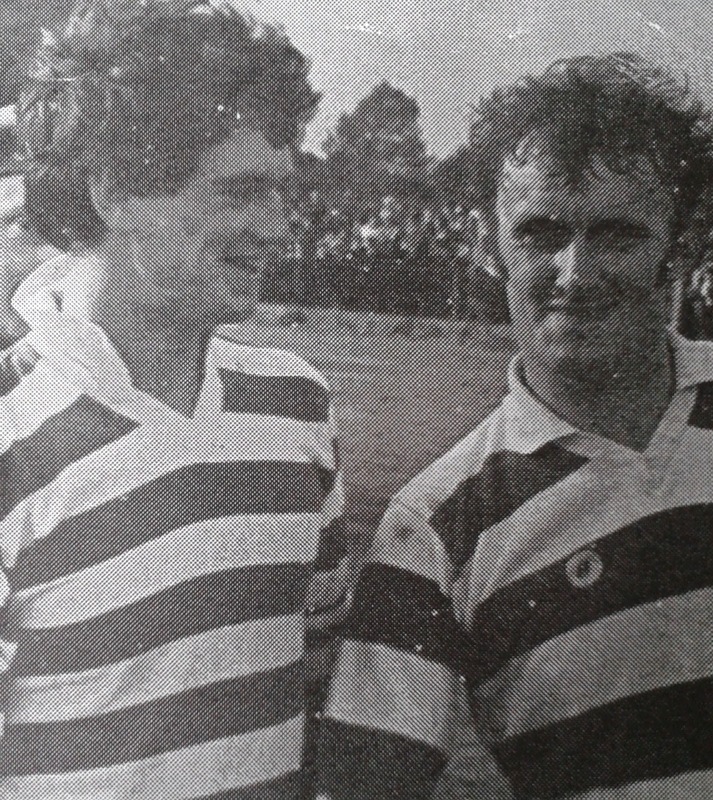 L to R: Séamus Feehan & Tom Whelan. This week's photo shows Séamus Feehan and Tom Whelan in the moments after Ballinacourty's 1-12 to 1-11 victory over Ferrybank in the 1979 County Senior Football Championship at Fraher Field. It was the first title for the two lads and added to the one secured by the club twelve months earlier.